Jira Confluence Day 2018 by celix. How special Austrian market is? The Austrian project management world is somewhat special, when compared to the rest of the world. 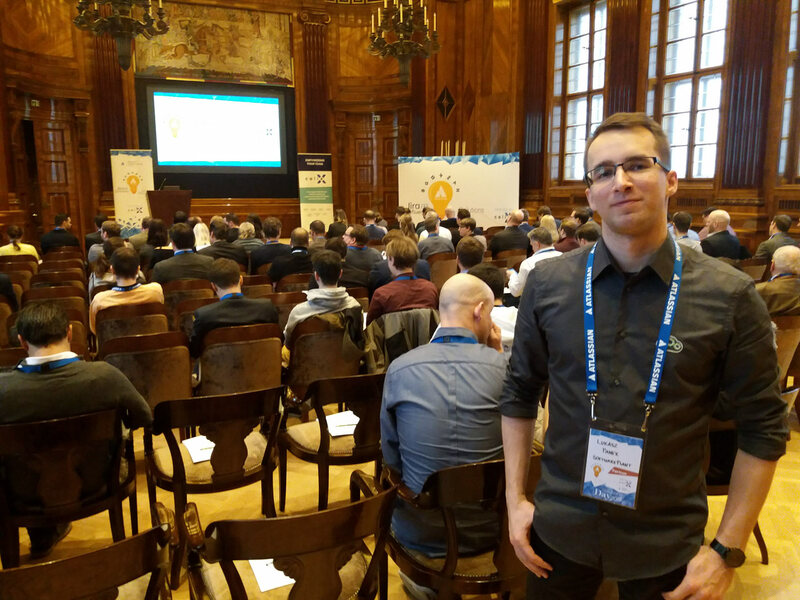 We got it during Jira and Confluence Solutions Day 2018 in Vienna. Celix Solutions GmbH upgraded its event spot this year, so there was plenty of space for Atlassian vendors. The vintage interior of Park Hyatt, in the Vienna Old Town. Mark of SoftwarePlant begins his “Resource Planning in Jira” presentation. BigPicture, BigGantt, Metrics and BigTemplate are our project management plugins for Jira. celix Solutions GmbH organized the event. The 2018 edition took place on 24.01 – at the centrally located Park Hyatt Vienna conference center. Find out first-hand, how Austrian companies from a wide range of industries use the Atlassian tools and adapt them to their requirements – was the motto of 2018 edition. celix advertised the 2018 edition’s expanded capacity, due to the event’s popularity in recent years. Free for Jira users and Atlassian vendors, advance registration advised. Atlassian vendors present: Almworks, celix, eazyBI, InTENSO, Puppet, Riada, SoftwarePlant, Tricentis, The Plugin People and Xpand. We had business talks with celix Solutions, DXC, Tricentis GmbH and Scientific Games. Vienna based software developing and consulting enterprise. Atlassian-centric, focused on blue ribbon clients. Customizing software and integrating tools. An Atlassian Platinum Solution Partner. celix Zones plugin has been integrated with SoftwarePlant’s BigPicture. 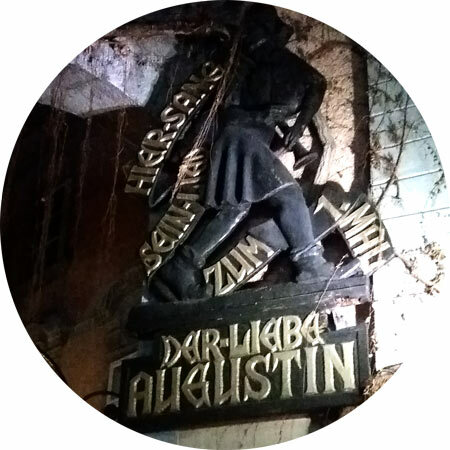 Der Liebe Augustin – try Austrian cuisine! Only 900 meters from the location of Jira and Confluence Solutions Day 2018. Is Jira and Confluence Solutions Day FREE? Yes, the 2018 Edition was free for both Jira users and Atlassian vendors, but advance registration was required. How special is the Austrian market? 95% of celix customers use Jira Server and only 5% – Jira Cloud. Large Scale Scrum (LeSS) gained more popularity in Austria than SAFe®. 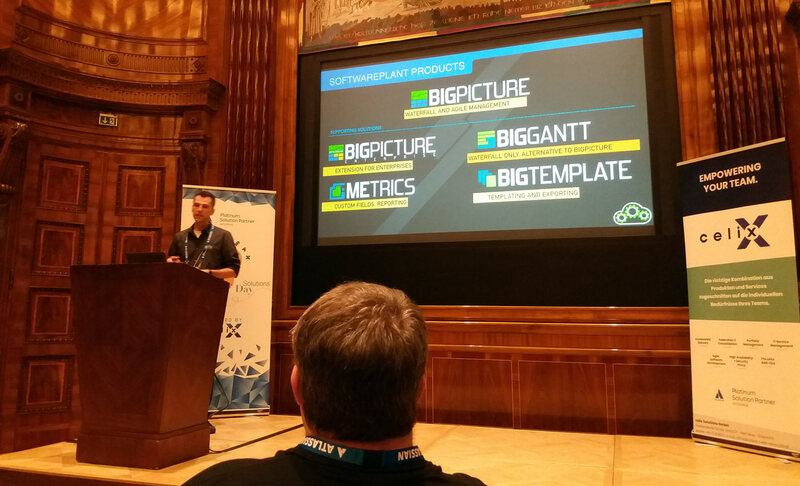 Team-Centric View on Resource Grid in BigPicture, especially combined with Cross-Program View was welcomed, as celix customers have many cross-program teams. In Austria few people use Tempo Teams, as the Austrian law forbids co-workers to know each others’ working hours and tasks, and unfortunately Tempo Teams make this piece of information available to team members. Nevertheless, Tempo Timesheets is very popular. 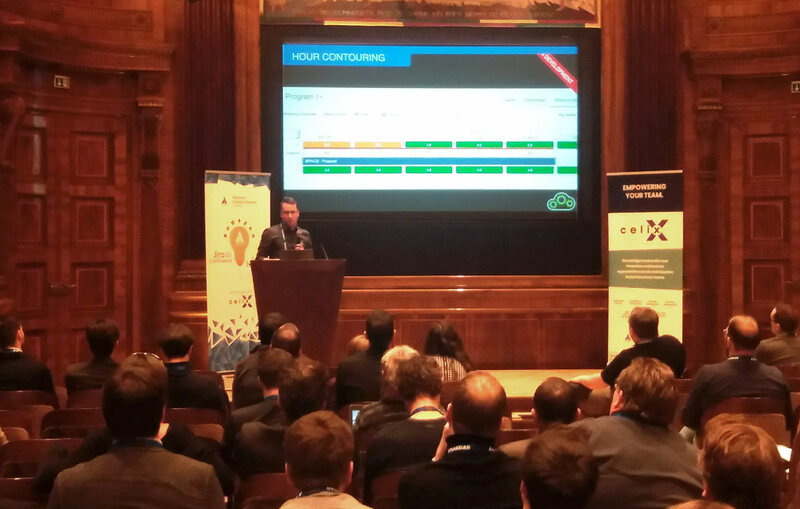 Łukasz of SoftwarePlant says: the earlier your presentation during the celix event is, the better. Park Hyatt Vienna interior. We present Hour Contouring, a new BigPicture functionality, to the Celix event audience. The celix event 2018 occurred only 10 minutes away from here. 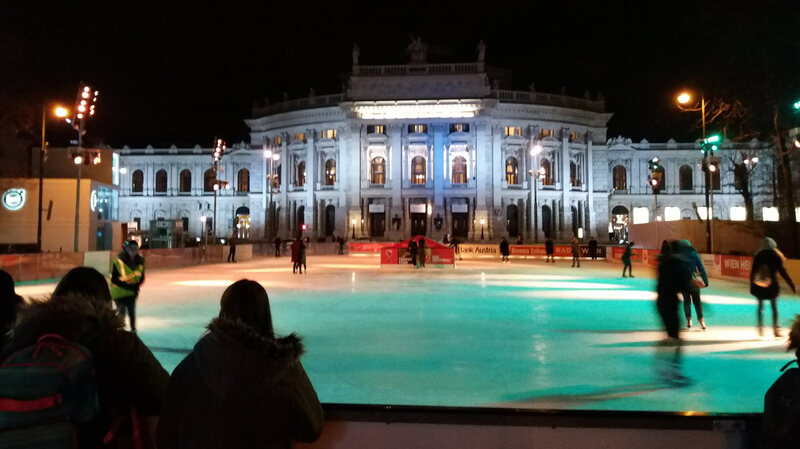 Wiener Eistraum, the seasonal ice rink, and Burgtheater.